We all begin trading in the markets for the allure of making profits. And while profits sustain traders in the long run, we must ask ourselves what keeps us coming back for more? For many, it's the drama of the stock market that reinforces its appeal. Getting a feel for technical analysis and underlying price action, while necessary for crafting a successful long-term approach to trading, are just part of the puzzle. We've got to appreciate the psychology of the markets. Every stock chart has its own story to tell - let's learn to read it! On this blog, I will comment on what is happening in the financial markets and analyze case study examples of trade set ups. My goal is to motivate us as traders and share in the experience of learning along the way. Different viewpoints about trade ideas are welcomed, as I want to facilitate a discussion environment that is respectful of various opinions. The market ultimately has the final say in who is right and who is wrong. Independence Day here in the United States marks the launch of our blog. The financial markets are an embodiment of our collective desire for freedom, as any one can participate and learn to trade. With freedom comes responsibility, and trading is no different. 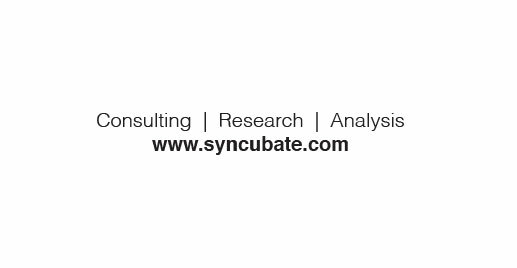 Welcome to Syncubate, welcome to trading, and welcome to the stock market drama.